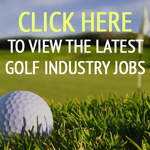 This relationship will create a brand whose aim is to bring their areas of expertise closer to both clubhouse and course management. Eagle and Tacit are well-known leading brands and industry experts whose position will be enhanced and strengthened. 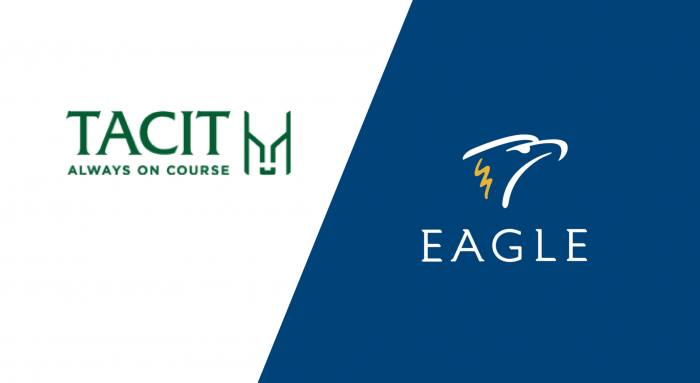 “Its exciting times for Eagle and all of our staff – I am really looking forward to working with Tacit- they will help us provide the coverage that we need,” said Phil McInley of Eagle. Will this mean price rises?